Kevin D. Brady is responsible for identifying and developing the Kegspediter System, designed to retrieve and return empty kegs to breweries for reuse. Brady’s leadership at SLG since 1991, coupled with the success of Kegspediter, were key to SLG’s meteoric growth. He continues to develop beverage-centric solutions to help move product more quickly and efficiently through the supply chain. SLG joined forces with the JF Hillebrand Group in 2013. He acquired beverage industry technology firm, Another Round Apps, in 2015 which enabled SLG to add another industry changing solution, KegID, to SLG’s arsenal of tools for brewers to manage their kegs and reusable assets. 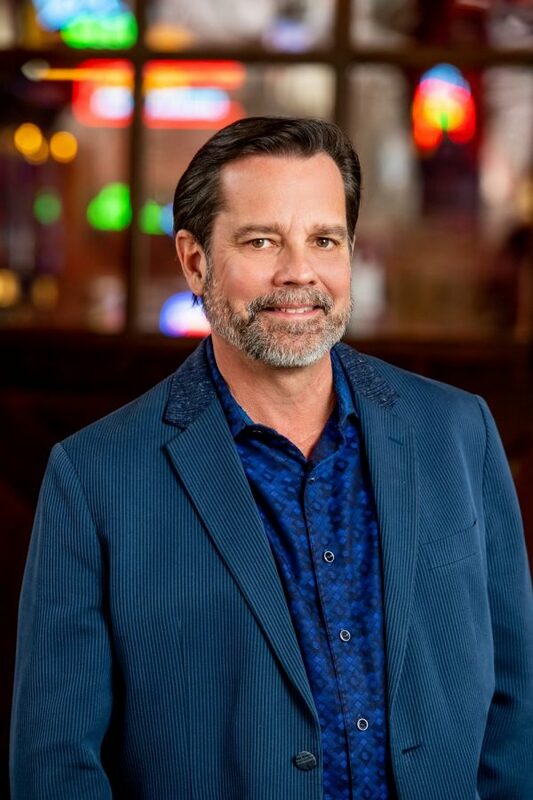 Brady, recognized in 2004 as Entrepreneur of the Year®, has received several awards and accolades in both the beverage and supply chain industries, and is highly regarded in each as a thought leader and subject matter expert.